I love to garden. 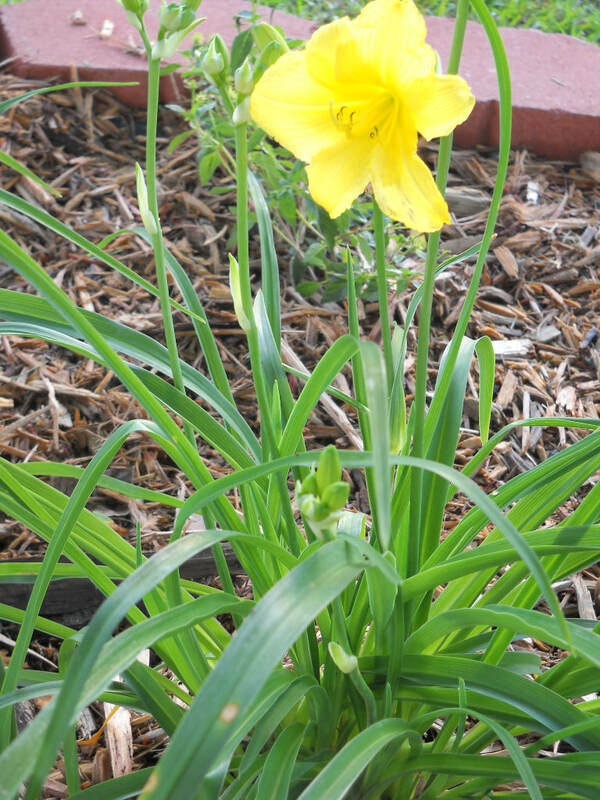 The gardens you see on my site are gardens I have created over the years. ​I have a wonderful family including my children and my pets. My dog, Sammy is pictured here. 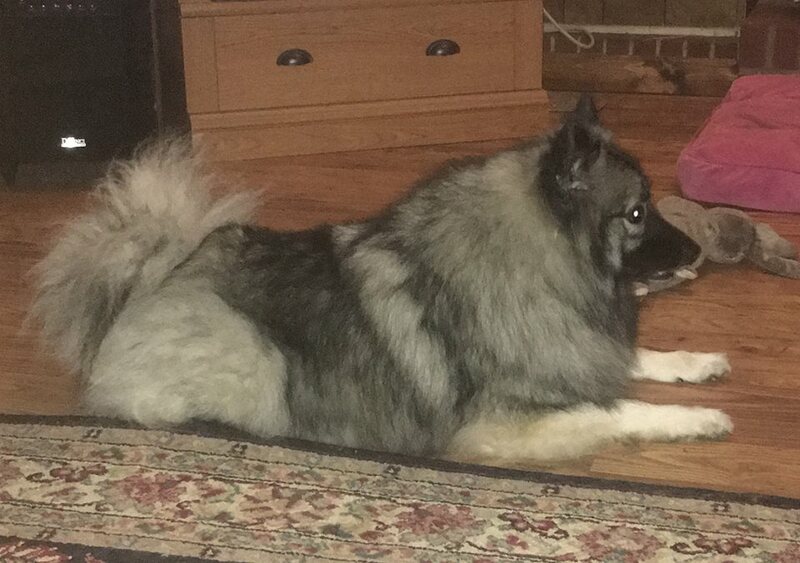 He is a Keeshond that I adopted from a Rescue in August 2015. 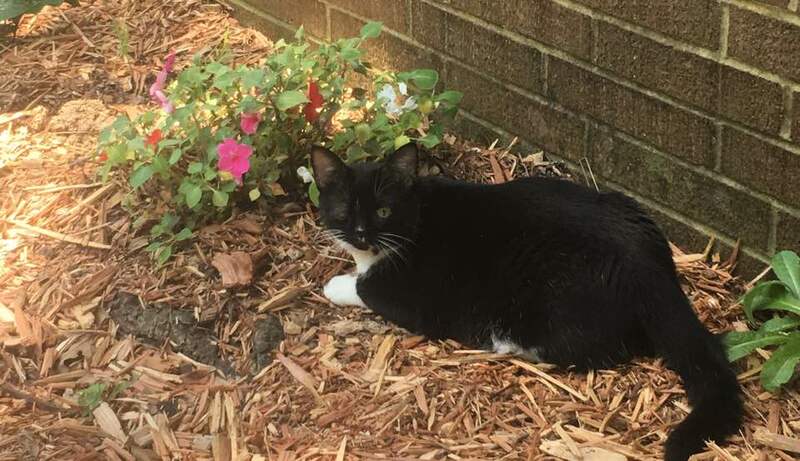 I also used to have a one eyed cat named Gizmo, also pictured below. I have been teaching, coaching and tutoring for over 20 years. As a high school teacher I taught Biology, Earth science, Chemistry and Physical science. I have also served as an adjunct professor of nutrition at North Carolina Wesleyan College. Currently I am teaching Middle School Science.